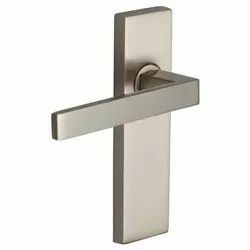 Pioneers in the industry, we offer ss door pull handle (dh-fbo), crystal door handle (dh-sna), door pull handle (dh-h), door pull handle, cobble handles and door handles from India. 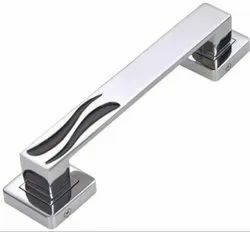 By utilizing skills of our dexterous workforce, we are offering a comprehensive collection of SS Door Pull Handle (DH-FBO) These pull handles are well known in the market for its glossy finish. 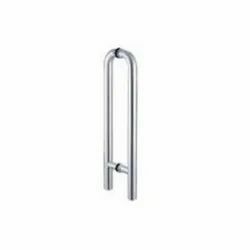 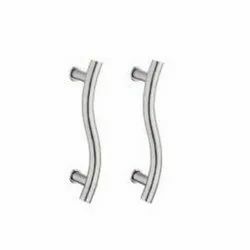 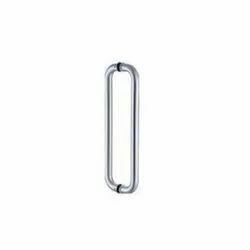 We manufacture these pull handles with precision by utilizing best quality of material in accordance with the set norms. 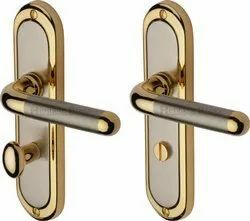 Based on the skills of our adept professionals and trained workers, we are offering an exclusive range of Crystal Door Handle (DH-SNA). 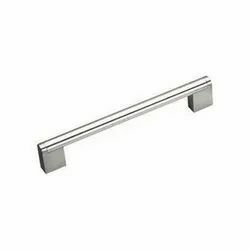 Our pull handles are tested on various parameters in order to supply a defect free range. 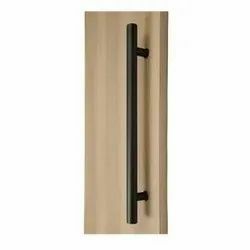 The offered pull handles are appreciated among patrons for its easy installation on doors. 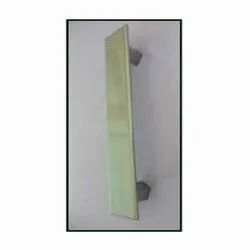 These pull handles are accessible in various customized options as per the demand of customers in a given time frame. 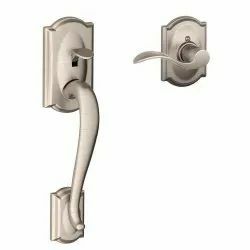 By utilizing skills of our dexterous workforce, we are offering a comprehensive collection of Door Pull Handle (DH-H) These pull handles are well known in the market for its glossy finish. 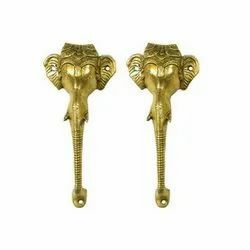 We manufacture these pull handles with precision by utilizing best quality of material in accordance with the set norms. 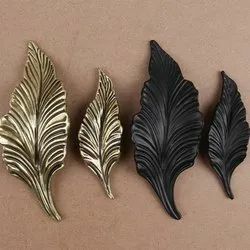 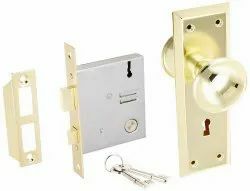 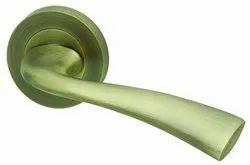 We feel immensely pleased to offer an enormous range of Door Handle With Plate Ant Brass (dhp-vrs) The offered pull handle is manufactured by utilizing top notch material and contemporary techniques in order to fulfill their compliance with set norms. 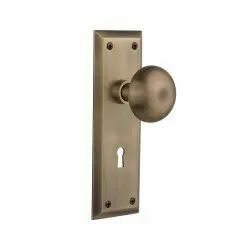 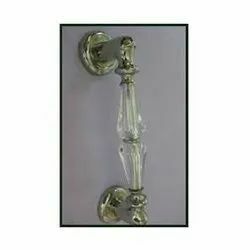 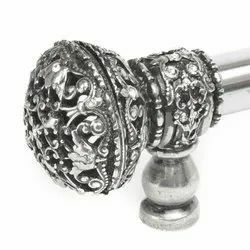 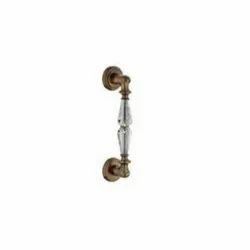 This pull handle is available in antique brass / satin nickel / brush gold / polish gold finishes. 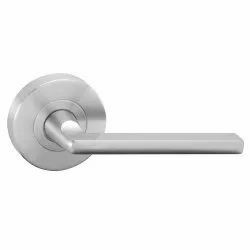 Our pull handle is tested under the direction of our quality controllers to assure its flawlessness. 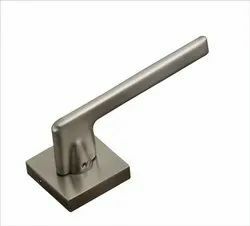 By utilizing skills of our dexterous workforce, we are offering a comprehensive collection of Door Pull Handle (DH-S) These pull handles are well known in the market for its glossy finish. 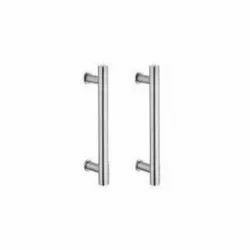 We manufacture these pull handles with precision by utilizing best quality of material in accordance with the set norms. 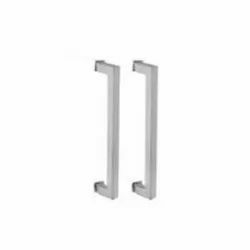 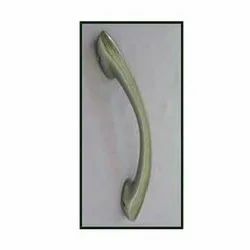 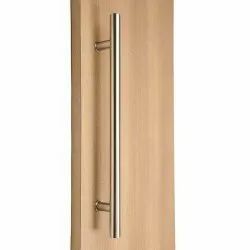 By utilizing skills of our dexterous workforce, we are offering a comprehensive collection of SS Door Pull Handle (GDH-D) These pull handles are well known in the market for its glossy finish. 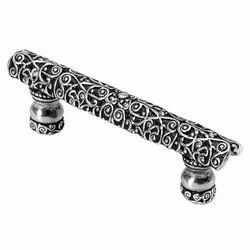 We manufacture these pull handles with precision by utilizing best quality of material in accordance with the set norms. 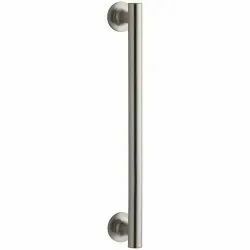 By utilizing skills of our dexterous workforce, we are offering a comprehensive collection of Door Handles. 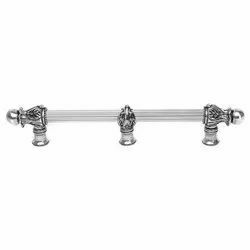 These pull handles are well known in the market for its glossy finish. 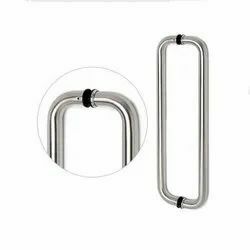 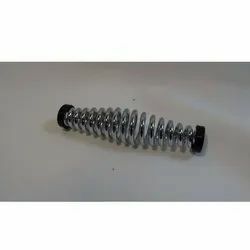 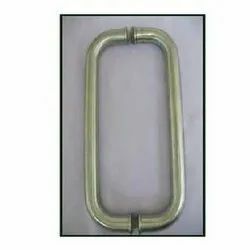 We manufacture these pull handles with precision by utilizing best quality of material in accordance with the set norms. 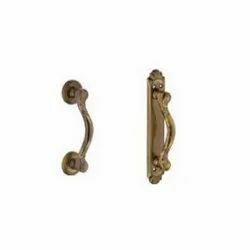 Looking for Door Handles ?